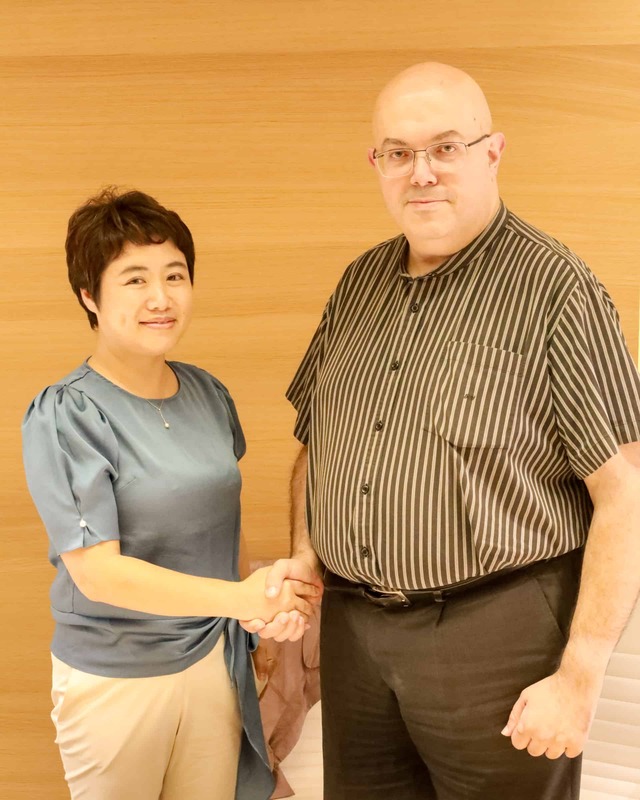 On August 29 in Shanghai, HORIZONS | CHINA (Horizons) signed a strategic cooperation agreement with Shanghai Global Expertise and Talents Co., Ltd (SGET). The agreement calls for SGET to provide Horizons with human resources services worldwide that allow Horizons to help clients fulfil their talent acquisition needs, further extending the firm’s value chain of comprehensive corporate advisory services. Horizons is a corporate advisory with a highly specialised focus on cross-border business transactions and their related aspects. The firm provides ‘real world’ solutions that position its client to succeed in all their business endeavours, no matter which country their interests lie. SGET is a leader in comprehensive human resources services for China enterprises with overseas business interests that require talent acquisition and placement. The company provides one-stop, integrated worldwide services for state-owned enterprises, private-owned enterprises “going global” and multinationals companies. The two companies are an ideal match in serving large, growing and complex groups that know talented individuals may be their most powerful, competitive asset. Dr. Du Yunhua with Roberto Gilardino. If you would like more information on human resources and talent acquisition or other related corporate needs, send us an email at talktous@horizons-advisory.com, and we’ll have a Horizons professional contact you.